Donations are accepted to help provide internships, education, and equipment for students involved with the Organization of Para-Forensic Research. All donations are very much appreciated and 100% goes to the functions of the organization. PRONK copyright 2010 all rights reserved. 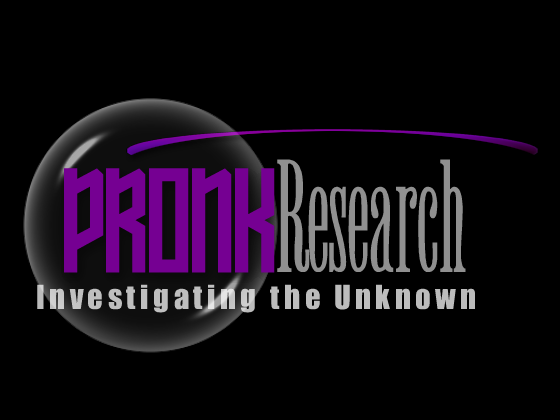 No content on this website may be Reproduced or Used without written consent from PRONK. Violators will be prosecuted in a court of law.